The dedicated Hudson attorneys at the law firm of Greenberg and Greenberg offer aggressive legal representation to the families who have loved ones who have been abused in nursing homes. With over 70 years of combined experience, our nursing home abuse attorneys have successfully fought for the protection of these vulnerable victims and we are ready to fight to protect you and your family as well. When people are admitted to a nursing home they are usually promised quality care. 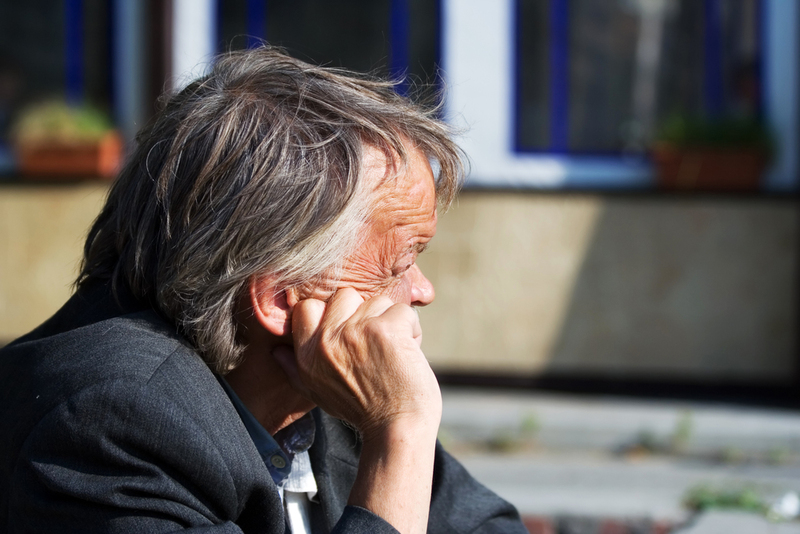 Too often, however, nursing home facilities do not provide the care that they promised. Nursing home residents are vulnerable and can become the victims of neglect and abuse at the hands of employees or other residents. This neglect and abuse can even result in wrongful death. A very important factor in providing nursing home residents with quality of care is the maintenance of nursing home staffing levels. According to a survey conducted in 2006 by the Medicaid Fraud Unit of the New York State Office of the Attorney General, of New York’s 600 nursing homes that were surveyed, 98 percent did not meet the federal recommendations for nurse staffing levels. Given these statistics, it is not surprising that the residents of nursing homes often to not receive the care and attention they need. New York nursing homes that care for immobile patients are typically responsible for repositioning these patients every two hours. Failure to reposition the patients can result in painful bed sores or ulcers (also referred to as pressure sores or decubitis ulcers) on the person’s elbows, heels, back, buttocks, shoulder blades, and tailbone. In almost all instances, bedsores are preventable as long as the nursing home staff implements the proper precautions and ensures that the resident is receiving enough nutrition and hydration. If avoidable bedsores develop or progress, it is considered a form of nursing home neglect. Failure to change adult diapers and avoid moisture on their sheets. Failure to provide residents with a pressure relieving mattress or other pressure relief devices. Failure to regularly re-position immobile patients. Not only are bedsores very painful, they can also lead to wrongful death. Should bedsores become infected, sepsis and death can also result. Nursing homes need to be held accountable for the neglect of their residents. Medication is meant to improve people’s lives, not harm them. The attorneys at Greenberg and Greenberg will fight for the rights of your loved one in the event that the nursing home made a medication error. Not only will we seek a monetary judgment for you and your family, we will also attempt to provide you with the peace of mind in knowing by pursing your rights there will be fewer cases of nursing home abuse in the future. The Hudson nursing home abuse attorneys at Greenberg and Greenberg handle cases throughout New York State, including Columbia, Greene, Rensselaer, and Albany County. Our legal team has earned a reputation for dedicated service to our clients injured in New York personal injury accidents. Please contact us today to receive a free case evaluation by dialing locally to 518-828-3336 or call toll free at 877-469-9300.